The Google Effect has shown that human beings are increasingly dependent on technology. Our brain does not retain that information that it knows is always available. Can not you remember the phone number of your grandparents’ house? Do not you remember the name of the nightclub you were in last night? Have you forgotten the number of the office in which one of your teacher’s works? Unfortunately, most of us must improve memory, and all for the Google Effect. 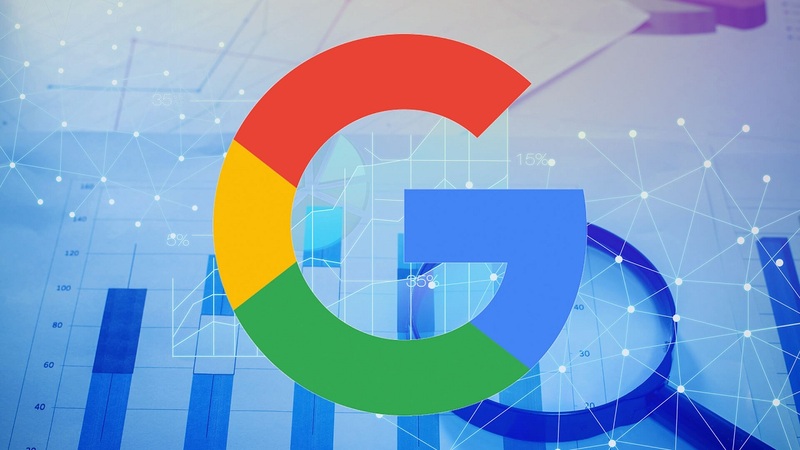 We know popularly like the Google Effect to the tendency to forget the information or the data of daily use due to the majority use of the searchers of the Internet. Currently, we have in the palm of our hand, and on the screen of our smartphone, all the information of the world at a single click. So, why work memory? Having permanent access to the Internet can be beneficial in certain aspects, but the Google Effect has shown that human beings are increasingly dependent on technology. Years ago, when we did not remember the name of the protagonist of a certain movie, we put our memory to work until we found the answer. Now we have learned not to bother, so the first thing we do is pick up the phone. In a second, the answer is in our hand. And is that we currently use the Internet as if it were an external memory, an aspect that has greatly damaged the memory and our ability to retain. 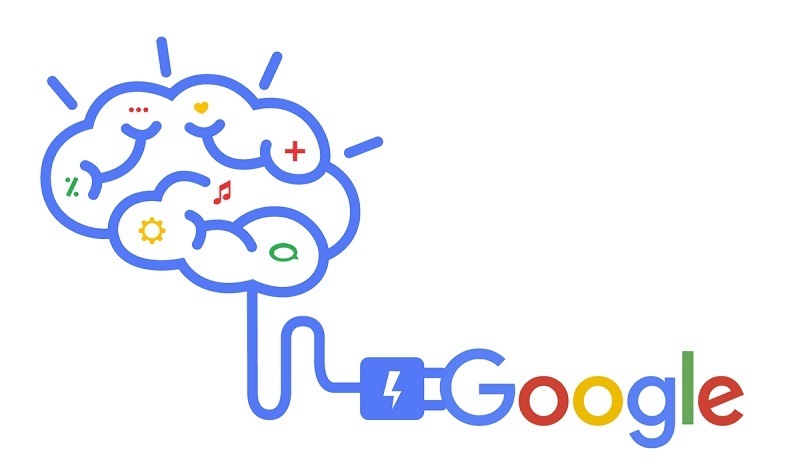 But the Google Effect goes further, and that is that our brain has learned to forget or not retain all that information that is easy because we assume that it will be available again when we need it. For sure you still remember the title of that song you sang as a teenager, but you can not remember the last single of your favorite artist. We will all agree that the technology is not good or bad, it all depends on the use we give each one of us. We still do not know the damages that the Google Effect will cause in the population, but I recommend that you start working on the memory, using only the search engines when you have no choice.